engineered hardwood flooring - "Lava"
Engineered hardwood "Lava" is a flooring product that's just as fiery as its name indicates. This floor offering has a lovely warm brown color that's perfect for people who wish to promote maximum relaxation and comfort. It's appropriate for residence and business applications. Lava is 1/2 by 5 inches in size. It has an aluminum oxide finish. It also has quite an interesting wire brushed texture. 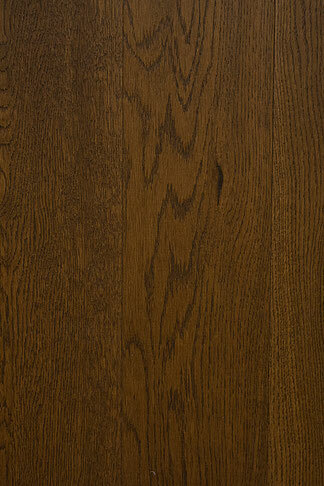 This floor can be a great home design option for individuals who enjoy the style oak wood brings to the table. 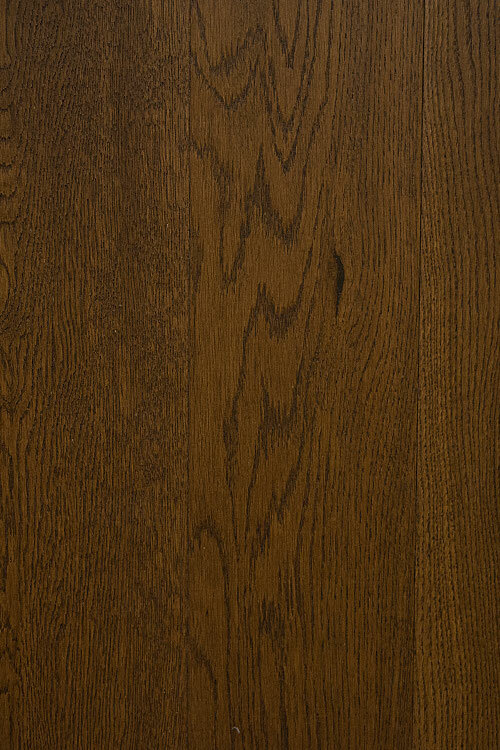 It has a classic oak feel that's simultaneously traditional, timeless and contemporary.